Inexpensive energy is vital to our developed societies. Repetitive economic crisis and recessions tend to occur after petrol price spikes, e.g. see 'Economic research'. In the future, nuclear fusion must provide an inexpensive and clean energy source. 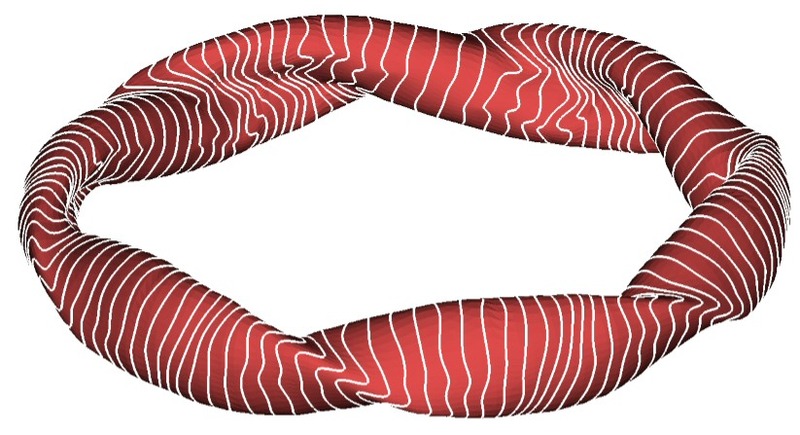 However, magnetic fusion is still in development. Moreover, currently planned fusion reactors are large, complex and expensive. Thus, a radical simplification of the design, construction and operation is needed in order to become competitive. Innovation is crucial to overcome these issues. Developments for fast and low cost construction of fusion devices are the main focus of the R&D pursued in the UST-series projects. In addition, other innovations are required in parallel to achieve a vying fusion energy source. 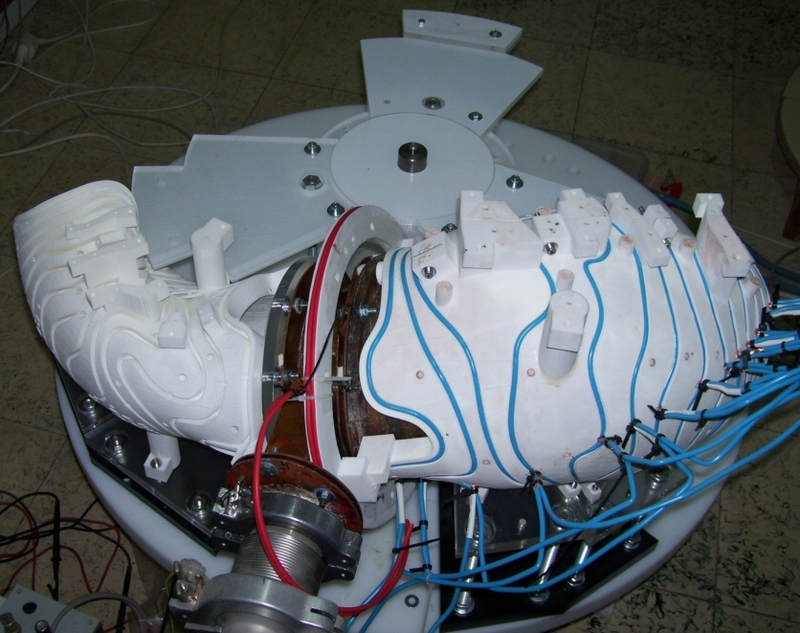 UST_1 is a small stellarator built in my presonal laboratory. 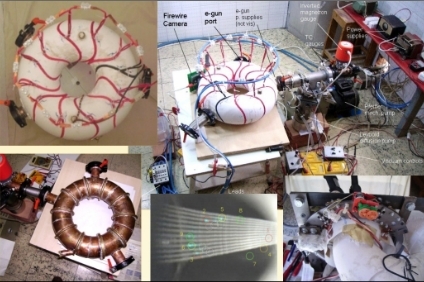 It is the third modular-type stellarator built in the world. It is the first such device designed and built by a single person and it has been shown to be economical with acceptable performance. UST_1 was devised, designed, built and operated from 2005 to 2007. The calculated and experimentally measured magnetic surfaces showed good agreement. Moreover, low temperature and density plasmas were regularly produced (Te > 2 eV, ne~2e17 m-3). 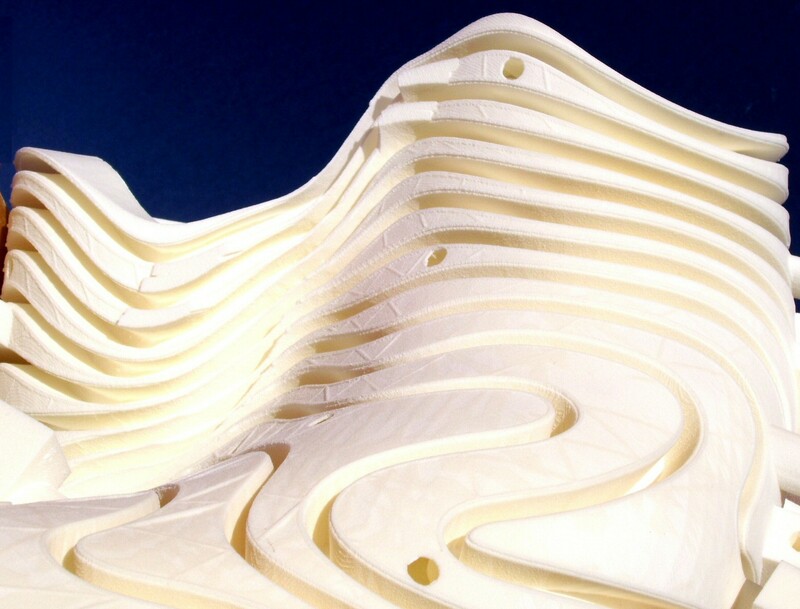 Rapid and low cost construction methods were demonstrated with the UST_1 development. Read more. 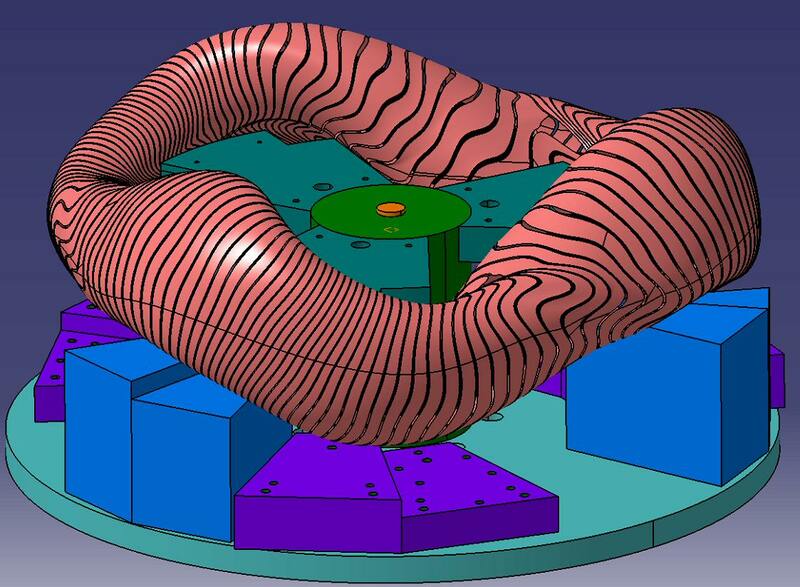 The UST_2 stellarator seeks the development of innovative rapid construction methods for stellarators and for some geometrically complex pieces for tokamaks. Hence, fast fabrication cycles of different magnetic configurations at reduced cost would be feasible. The size of the device is 1 m external diameter and 10 litres plasma volume. UST_2 has large space for huge powerful divertors (plenty of cheap electricity if a reactor), large ports for easy and fast maintenance, and good plama confinement (it is a modification of an excelent German plasma design). Read more. Amazing gorgeous 3D PRINTED piece for a fusion device (link to youtube video). 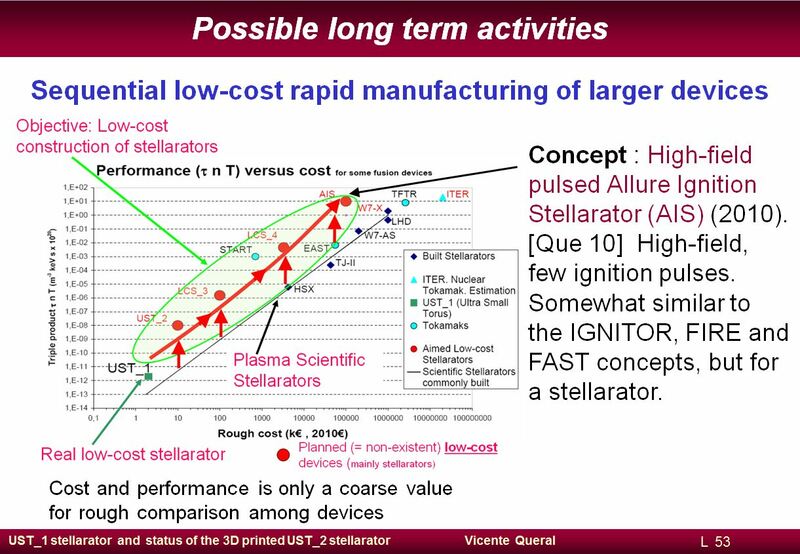 The UST_3 development, planned to start at the end of 2015, is aimed at building a small but powerfull stellartor. 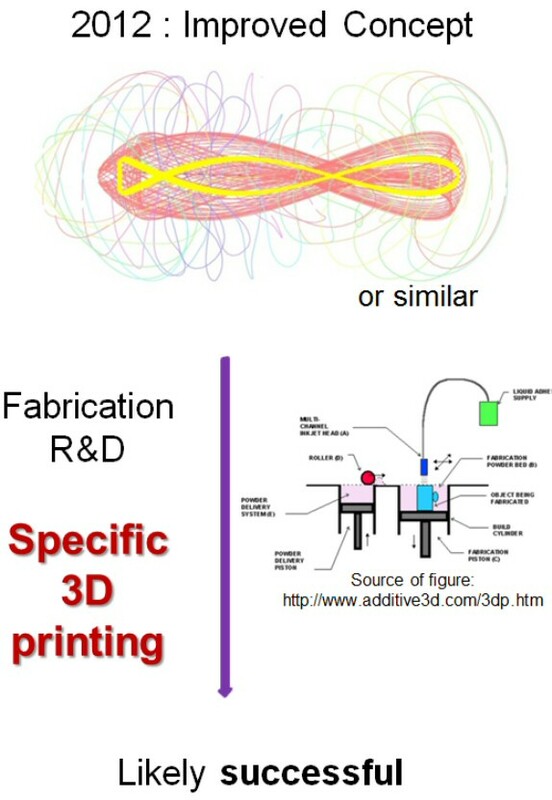 UST_3 will be fabricated by the 3D-printing and construction methods developed for UST_2, and some other new techniques. It will contain thick copper coils to achieve high magnetic field and high plasma temperature and density, that is, high tripple product (high properties for so a small device). 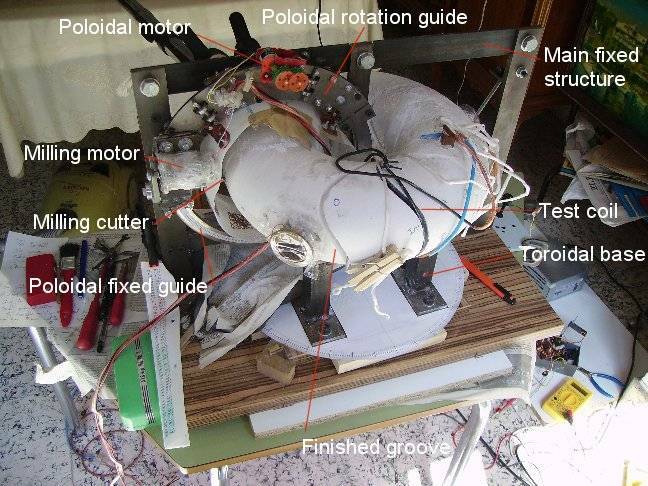 An ideal UST_3 should fulfil three aims: i) to be turbulence optimised to some extent (and also neoclassical) at high beta (10-15% beta limit), ii) to implement radical innovation for power extraction (external divertors) and iii) massive copper coils. International collaboration and funds are being sought for the endeveour. 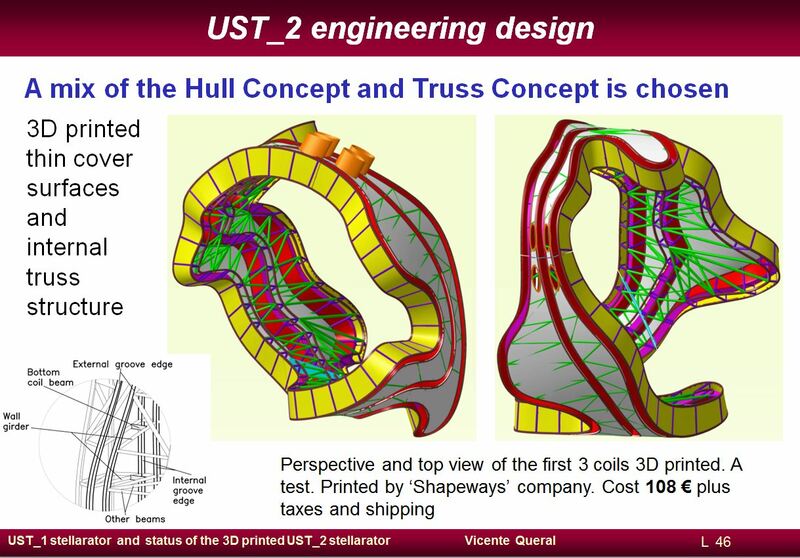 [This figure belongs to UST_2] Presentation "UST_1 stellarator and Status of the 3D printed UST_2 stellarator", 3 October 2013. Given in PPPL,Princeton, USA. Also similar given in ORNL and Columbia University, USA See presentation.